Keep It True will take place in Lauda-Königshofen, Germany on April 25-26, 2014. 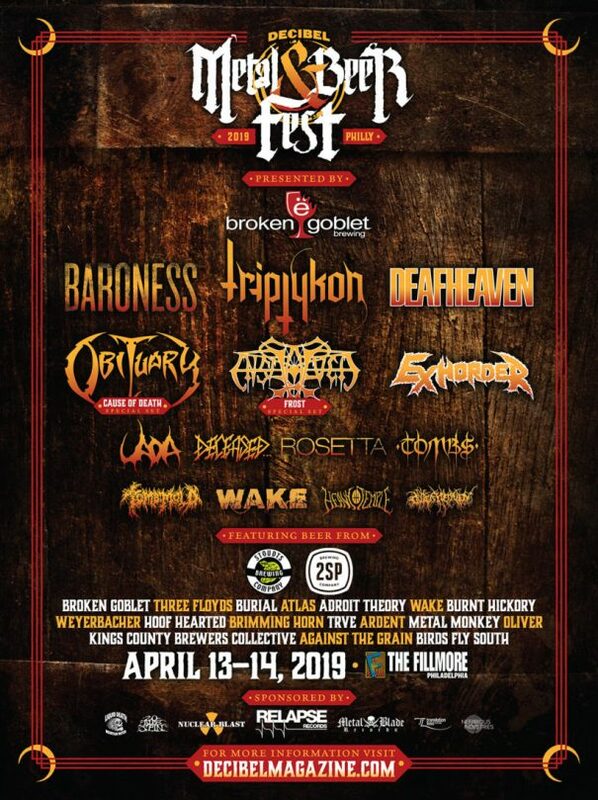 Metal Church, Flotsam & Jetsam and Primordial are among the bands that will perform at the Keep It True 2014 festival. Incantation, Origin and Acheron are among the bands that will perform at the Central Illinois MetalFest 2010 festival held at the Canopy Club in Urbana Illinois, U.S.A. on July 23rd and 24th.